Facebook announced on Thursday that it has paid out more than $1.1 million through its bug bounty program in 2018, which brings the total paid by the social media giant since the launch of its program in 2011 to roughly $7.5 million. The $1.1 million has been awarded to researchers from over 100 countries for more than 700 valid reports – the average reward amount was roughly $1,500. 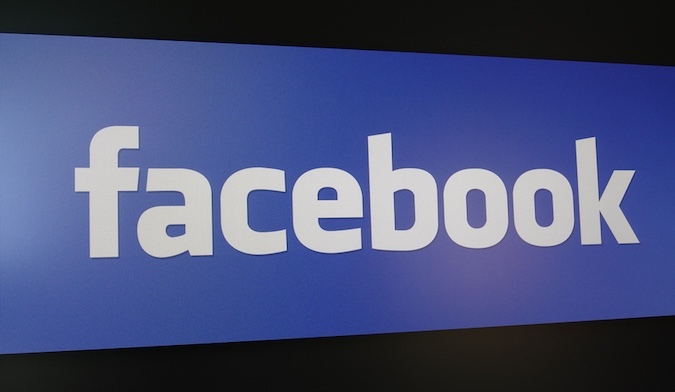 Facebook says it has received approximately 17,800 reports in total. In comparison, in 2017, the company paid out more than $880,000 for over 400 valid reports out of a total of 12,000 submissions. India and the United States were again the countries with the highest number of valid submissions. Facebook also said it paid out its biggest bounty to date, but it has not disclosed the amount. The company said the vulnerability was related to GraphQL and it could have been exploited by an attacker to find out who was liking or commenting on a post that they would normally not be able to view. While the vulnerability found by the researcher was considered “low severity,” it led Facebook’s security team to uncover a broader issue in its subscription backend logic. Facebook has been hit by several privacy and security incidents this year, which has resulted in the company expanding its bug bounty program and significantly increasing rewards for some types of vulnerabilities. Researchers who find flaws that can lead to account takeover can now earn as much as $40,000. The expanded bug bounty program includes rewards for data abuse and compromised third-party apps. One noteworthy report was related to a third-party SDK that was collecting the access tokens of users who utilized the Facebook Login feature in apps using the problematic SDK. “By extending our program to third-party apps, we hope to encourage more companies to see value in teaming up with whitehat researchers to secure their services and the entire technology ecosystem as we all work to counter similar threats. As security work is never finished, we believe that transparency and collaboration are key to staying ahead of adversaries and building trust with security researchers,” said Dan Gurfinkel, Security Engineering Manager at Facebook. Gurfinkel also revealed that Facebook is teaming up with Google next year for a joint event focused on practical approaches for finding high-quality security holes.